But sourcing content for your Instagram account doesn’t have to be a huge headache. If you don’t have the time or the resources to take your own photos for Instagram, or if your business isn’t selling something tangible, like clothing or beauty products that look pretty in an Instagram feed, don’t fret! 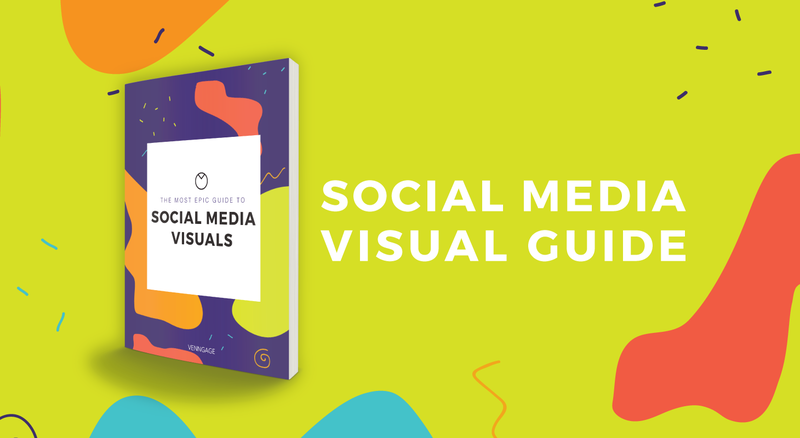 There are plenty of ways to create an engaging feed with a cool aesthetic–even if you’re selling something as unglamorous as, say, tupperware, or promoting an entirely digital product that seems impossible to visualize. Maybe you want to create a post to promote a special offer? Perhaps you need a template to announce new opening times for your business? Or maybe you want to push a recipe you’ve shared on your blog? Whatever message you want to send, you can do it with a template! You can use this Instagram template to create your own eye-catching post. If you click into the template you can edit the copy and select a different font color and style. However, you don’t need to do much–in fact, the less you change a template, the better (that’s the point of a pre-designed template!). Once you’ve finalized your template, you can just download it and then upload it to Instagram, along with a snappy caption! 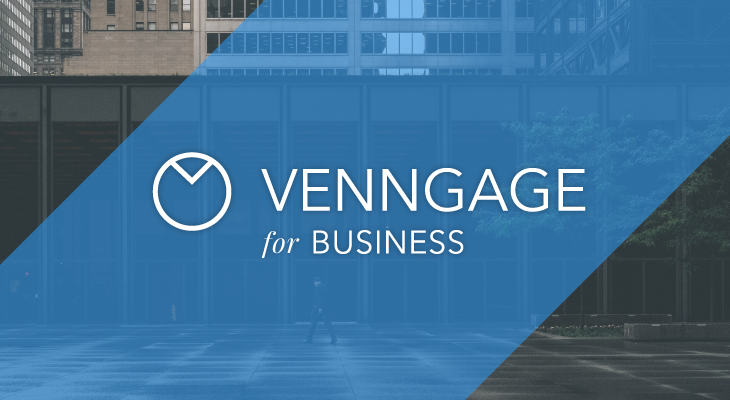 Edit your Instagram template using Venngage’s drag-and-drop canvas. To find high-quality photos that don’t actually look “stocky”, head to Unsplash or Stocksnap.io. They offer a range of images for free, and you’re bound to find something suitable whatever your niche. If you have a bit of budget to spend, try Stocksy. As you would expect for a paid service, the quality of the images is higher, and the variety is wider. Just make sure to purchase the correct image size (there are a few available at different prices), bearing in mind the recommended dimensions of an Instagram post are 1080p x 1080p. 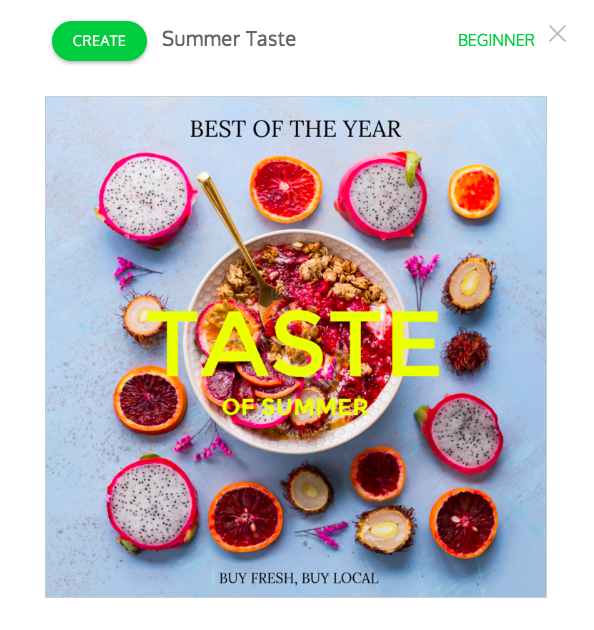 If you want to make the stock images you use unique (considering we’re all using the same ones) you can customize them by adding text overlays, filters, icons, borders…whatever you like! 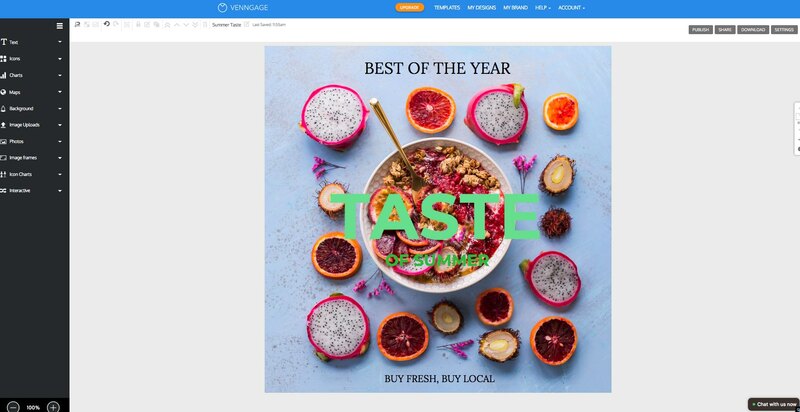 Template providers like Venngage allow you to upload stock images and edit them directly in a “blank canvas” template, using the built in elements mentioned above. 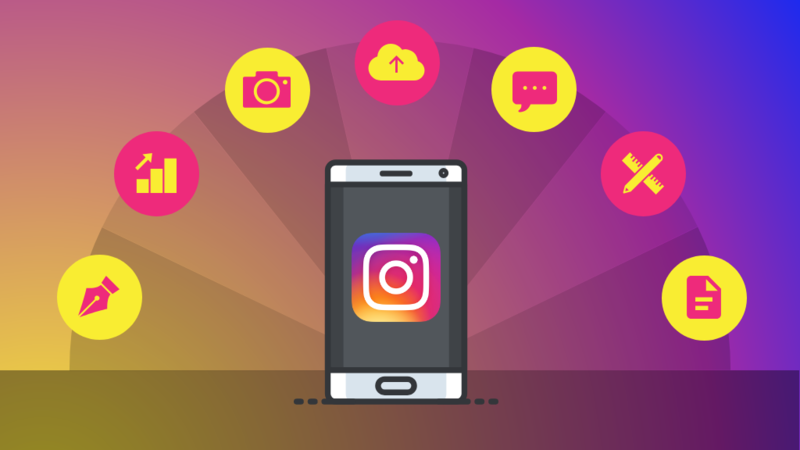 It might be the case that other Instagram accounts are already doing a great job of producing content that your audience is interested in. There’s nothing wrong with reposting Instagram content from brands similar to yours, or from any account that is relevant to your audience and your Instagram strategy, as long as you ask permission and give proper credit. To source content to repost, brainstorm some brands that have inspiring Instagram accounts, a similar audience to yours, and who aren’t direct competitors. 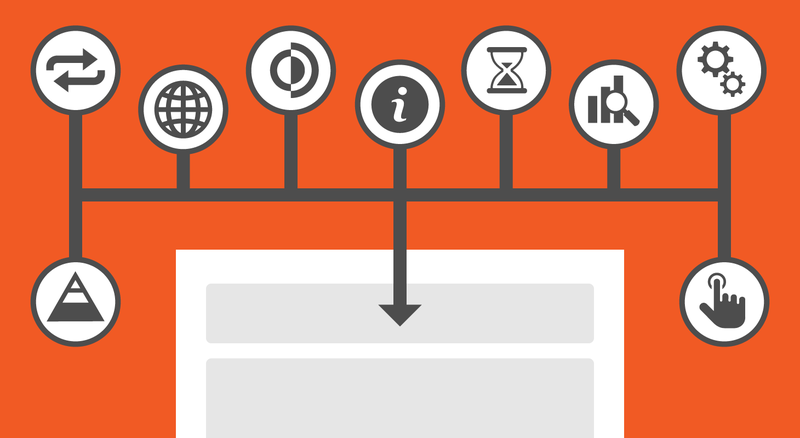 Creating a mind map can help you brainstorm effectively. Try using this simple mind map template. Check out their Instagram accounts and then make a list of those that produce the best content for you to share. 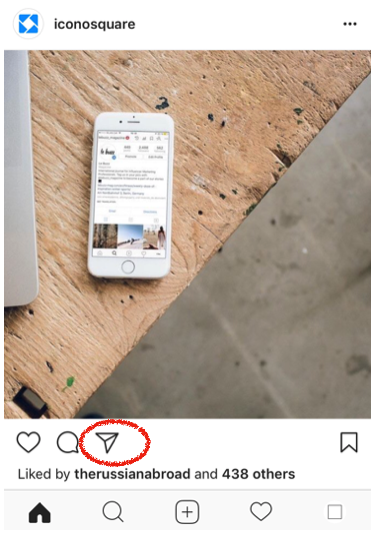 Start following them so you stay up to date with their recent posts, and save any specific posts you think are share-worthy by tapping the bookmark icon below any Instagram post or video. 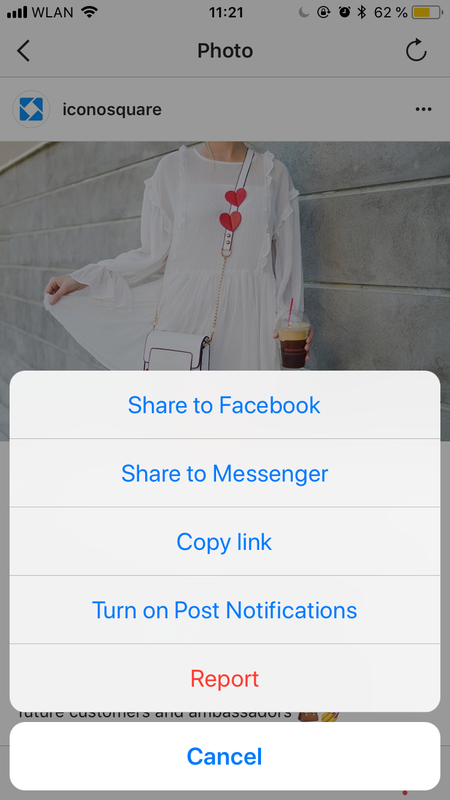 You can even create a separate Collection, where you can save the posts you want to re-post to your own account in the future. You can also create a list of all the main hashtags relevant to your account and search these hashtags to find associated content from other users. If you want to know more about how to do this, check out this post on how to find the hashtags that will bring you the most visibility and engagement. As of December 2017, you can follow hashtags so that popular associated posts appear in your feed, making it easier to discover great content to repost! Just search the hashtag on Instagram and click the follow button–it couldn’t be easier! When you find a post you want to share with your followers, simply send a DM to the user or comment on the photo to let them know you a) love their Instagram content and that you think your users will enjoy it too, and b) to ask for permission to share it to your feed. To show the user exactly which post you want to share, rather than sending a general DM, select the arrow symbol beneath the post and send it to the user. You’ll be able to add your message the photo and the message will go directly to their DMs. Find the photo you want to repost → Click on it → Double click on it again → Go to “View Page Source” → A new tab will open → Click “Command+F” and type in “jpg” → the first JPG file you find in the source page is the URL source of the post you need → Copy and paste the URL → Type it in a new tab in the browser → Right click → “Save image as” → Et voila! Once you have the image, upload it manually to your feed, creating a new caption that refers to the account and tags them in both the caption and the image. Repost for Instagram makes it easy to repost photos & videos on Instagram while giving credit to the original Instagrammer. When you find something you want to repost, just copy the share URL and open Repost. 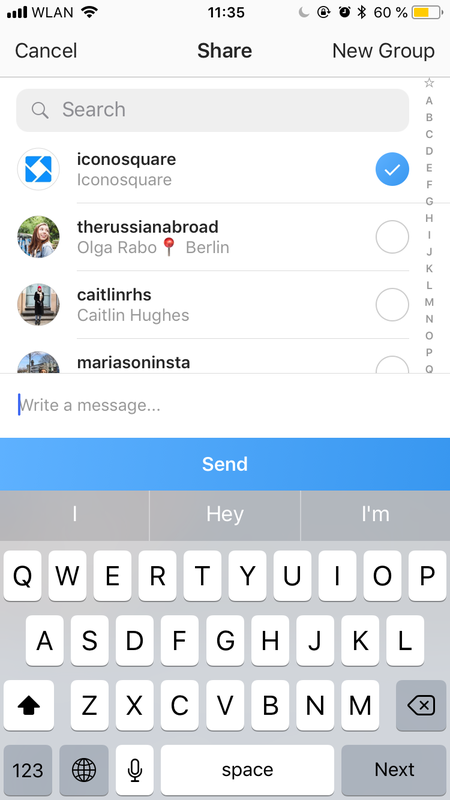 Once in the app, you can position the watermark and send the reposted media back to Instagram. It’s more straightforward than the first method, but note that with the Repost app, it’s not possible to remove the watermark. On the topic of using Instagram content other people created, it’s also a good idea to encourage your existing followers to create content around a specific topic that you can post to your feed. This kind of content is referred to as “UGC”, or user generated content. The term also applies more broadly to any content created by users of any products or services about those particular products/services, with or without encouragement from the brand themselves. However, unless you’re a huge, well-established brand, it’s unlikely users will create Instagram content about you and your products without an incentive. Get around this by running a competition where users can win something by creating an Instagram post and tagging it with your own brand hashtag, or a campaign hashtag. 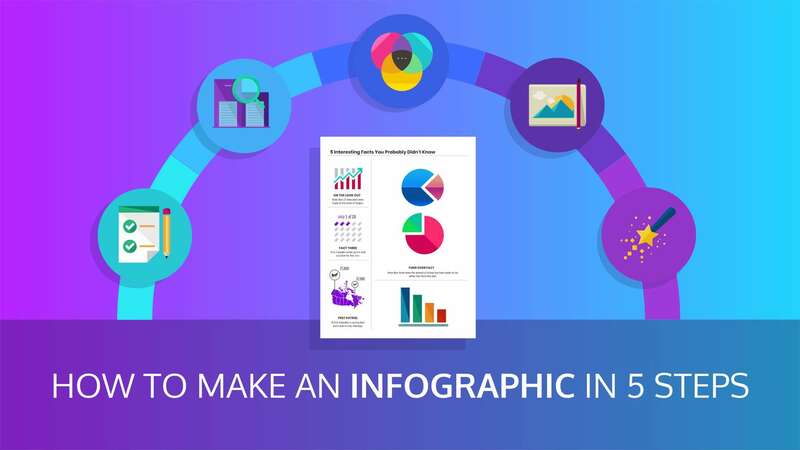 Create an eye-catching promo image using an Instagram template. 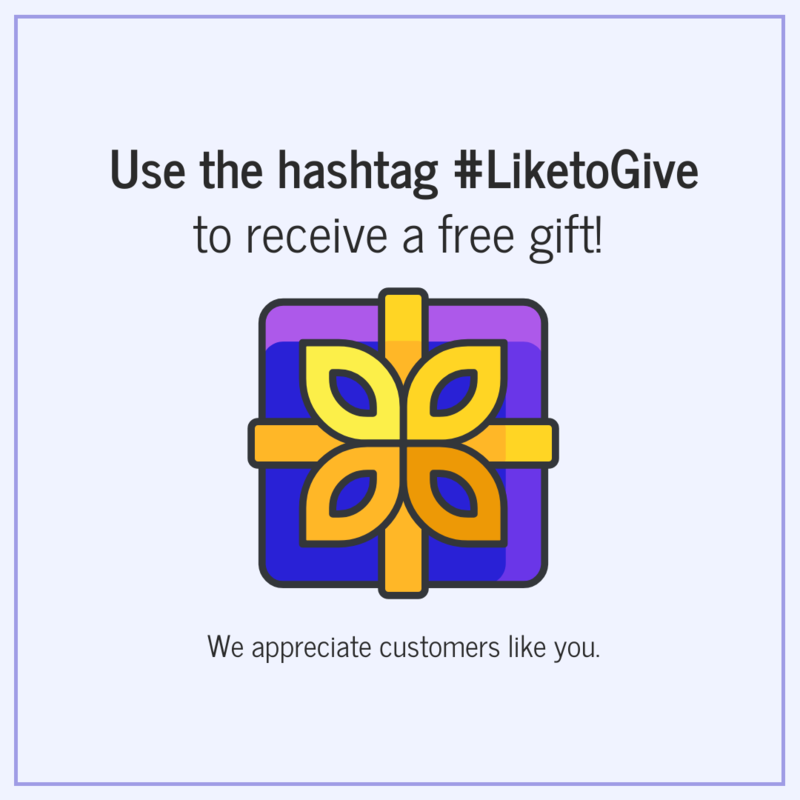 Offering followers a free product or a discount, for example, will help you build momentum for your campaign as more users are likely to use your hashtag. Announce your competition across your other social media channels and include it in your newsletter–basically, get the word out however you can to get things started! 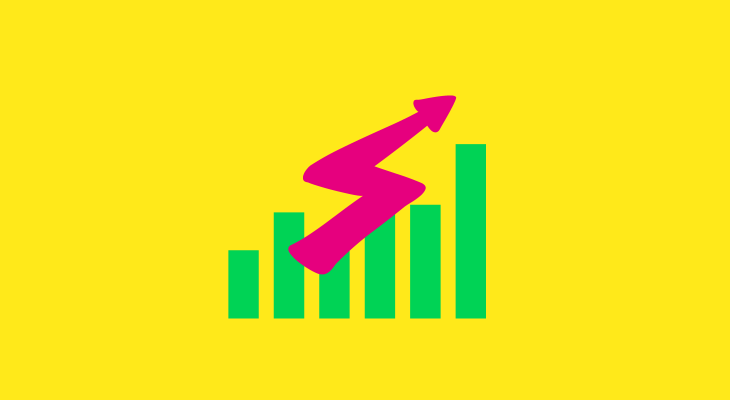 If you want to monitor the performance of your campaign hashtag, you can track it using a tool such as Iconosquare. 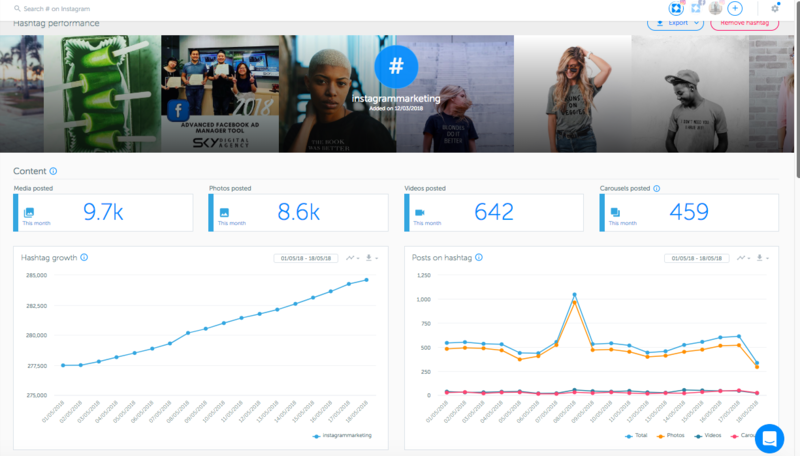 On a PRO or above Plan with Iconosquare, you can see all associated media for the hashtag, your hashtag growth over time and the engagement on the hashtag. Keep in mind that you shouldn’t be too restrictive with the type of content you ask your users to post, otherwise they aren’t going to bother! UGC should be a supplementary strategy to sourcing content for your feed, rather than the focus. 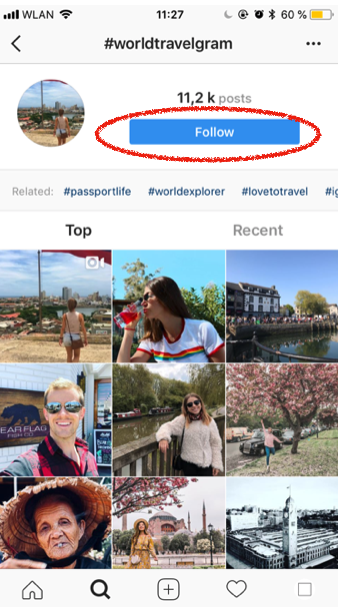 If you rely too much on UGC, your followers will feel like you’re exploiting them, and you’ll also have less control over the aesthetic of your feed. If you want more control over your feed, and a consistent flow of on-brand Instagram content, you should consider working with influencers. 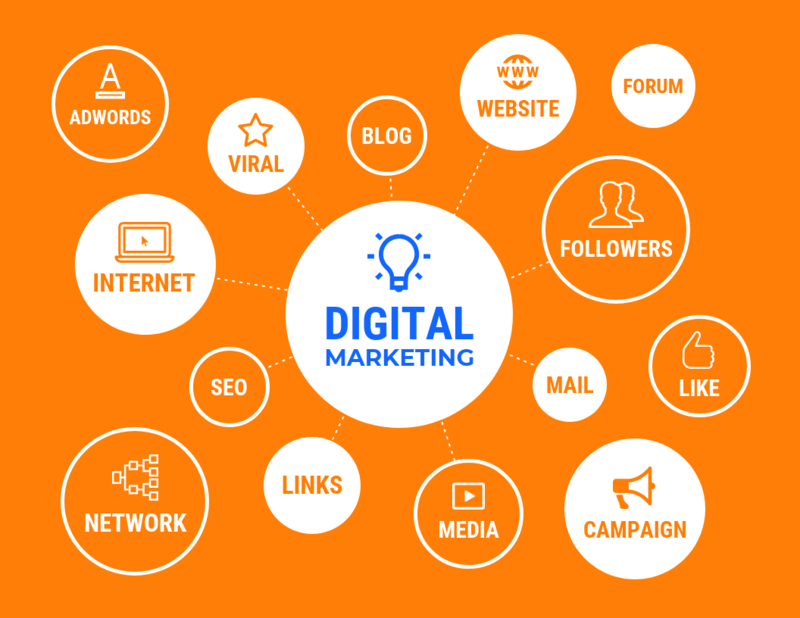 By collaborating with influencers who already have a good sized following, you have the opportunity to expand your audience and gain a lot of new followers for your own account. Quotes from influencers are a popular type of Instagram content that you can easily repurpose on different platforms. You will also have some great content for your feed! 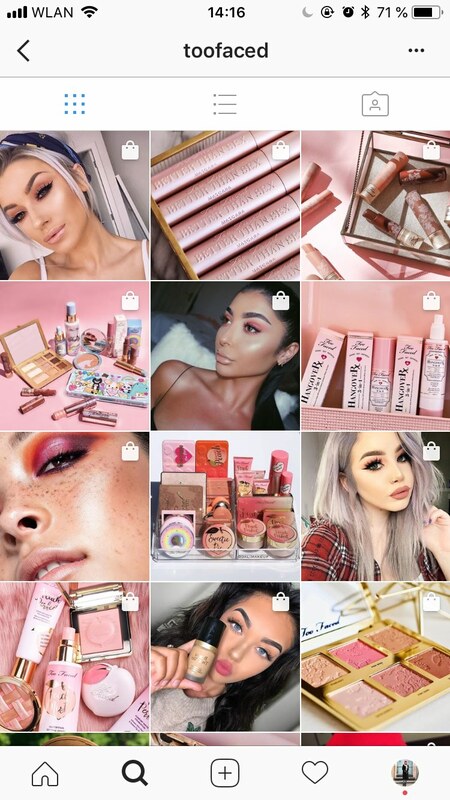 Just check out the feed of makeup brand @TooFaced–a lot of their posts are actually reposts from influencers promoting Too Faced products. Of course, if you’re a small business with a small business budget, you’ll want to connect with micro-influencers rather than the big names. 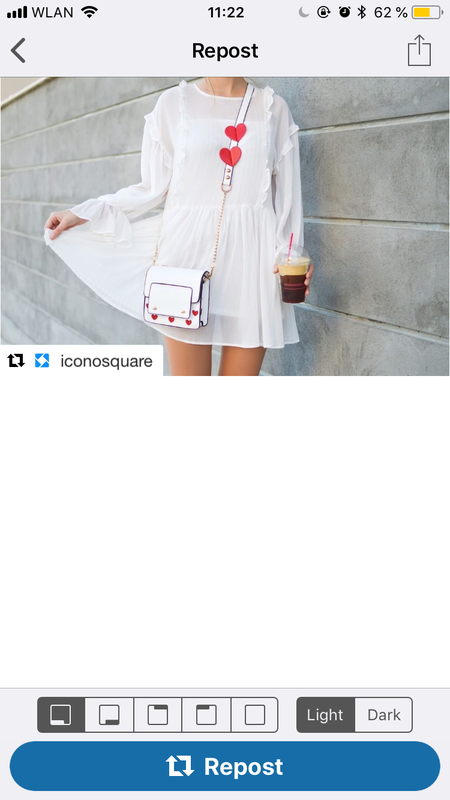 Micro-influencers will have a following between 10,000 – 50,000, and it’s easier to strike a deal with them–but only if you’re selling a product on Instagram that their audience will be genuinely interested in. 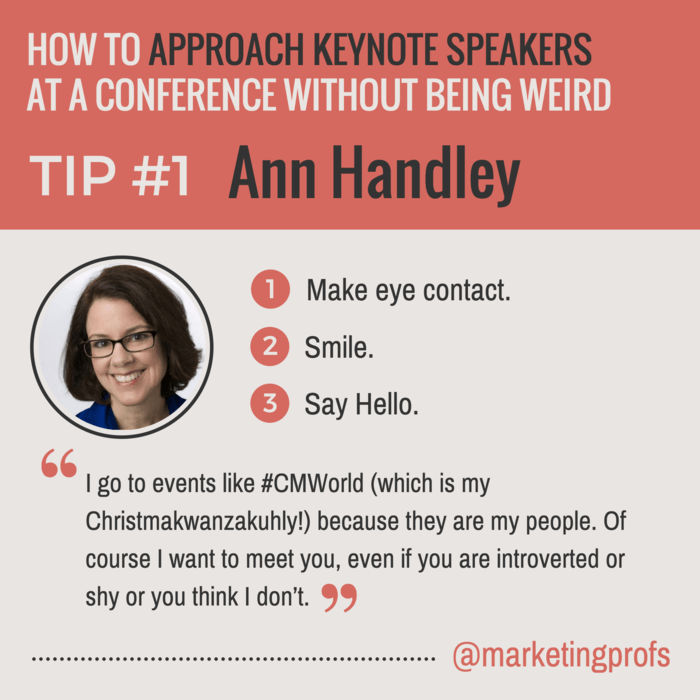 That’s why you need to make sure you’re only contacting influencers who fit within your niche. 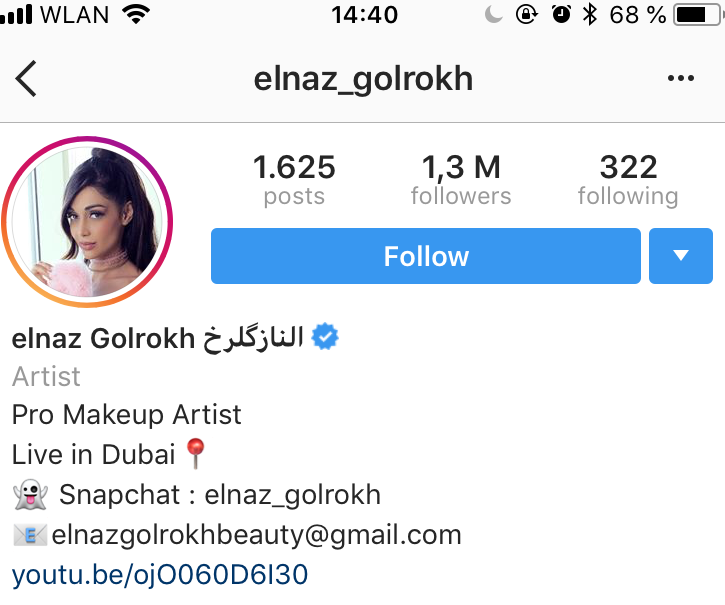 You can send a DM on Instagram, though usually influencers, such as @elnaz_golrokh who I’ve featured in the example below, will have contact information in their Instagram bios for collaboration inquiries.